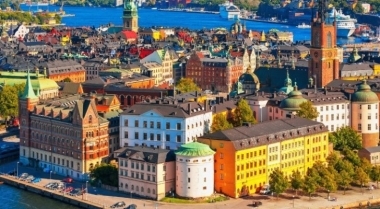 Sweden aims to be first European Union fossil-fuel free nation. How to recognize and resolve female athlete triad syndrome. 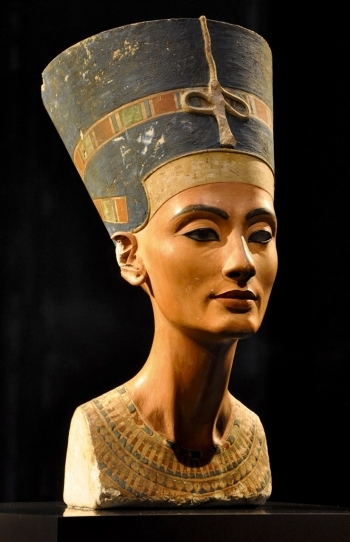 Egyptologists come closer to finding the mysterious Queen Nefertiti. 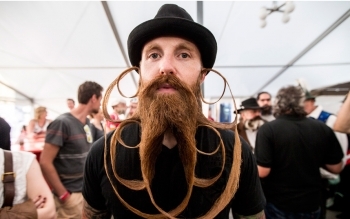 In Photos: World Beard and Mustache Championship 2015. Pediatrician’s weigh-in on children’s screen time.